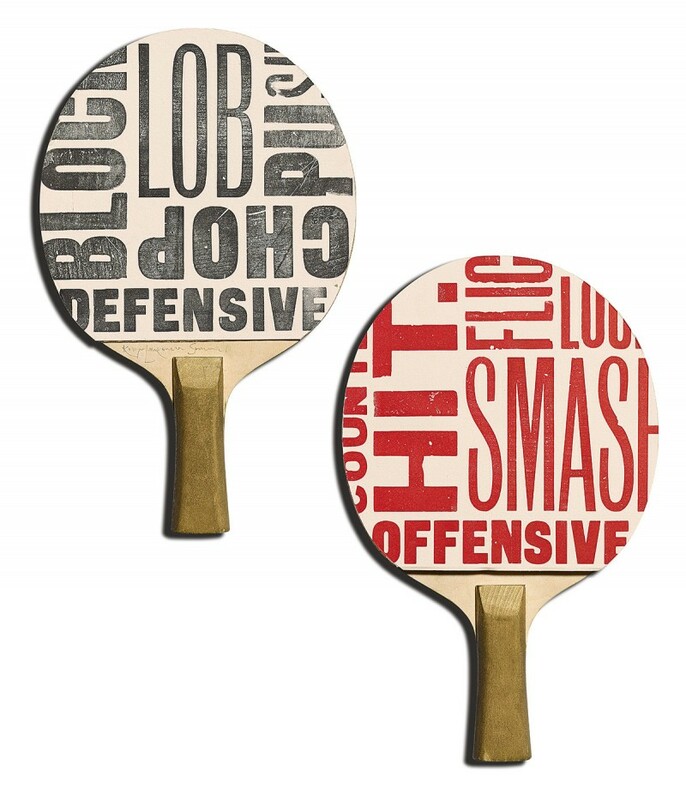 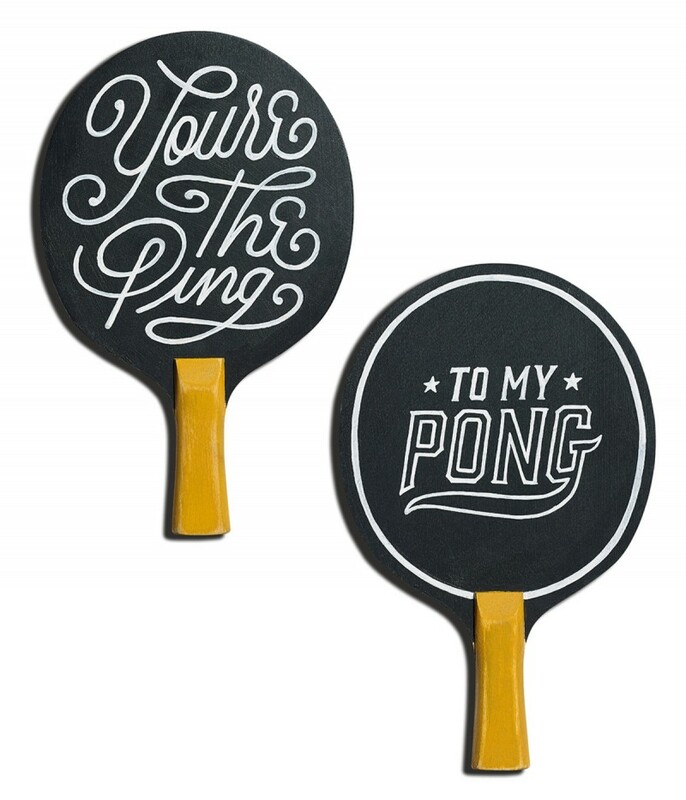 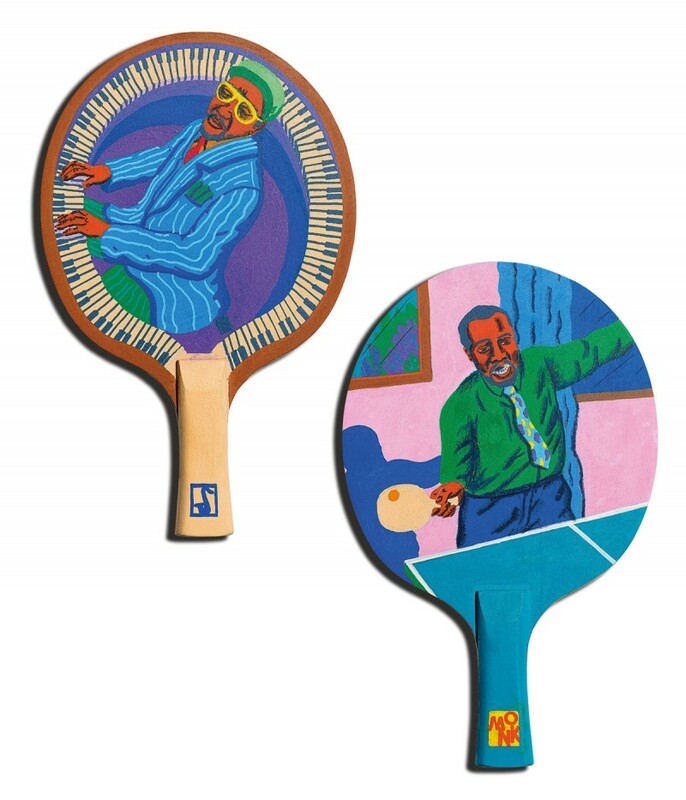 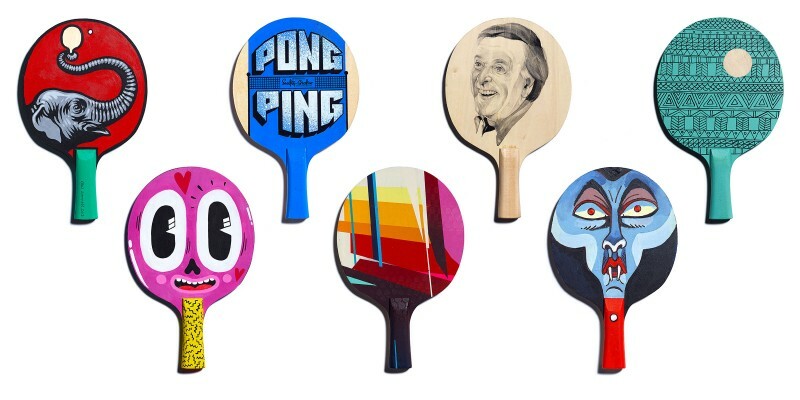 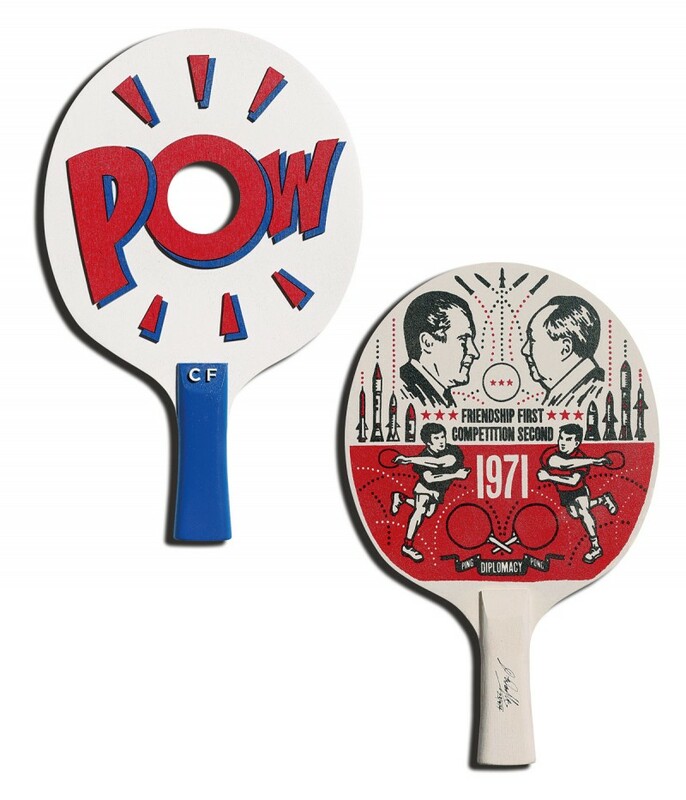 We love ping pong and we know lots of fellow creatives do too. 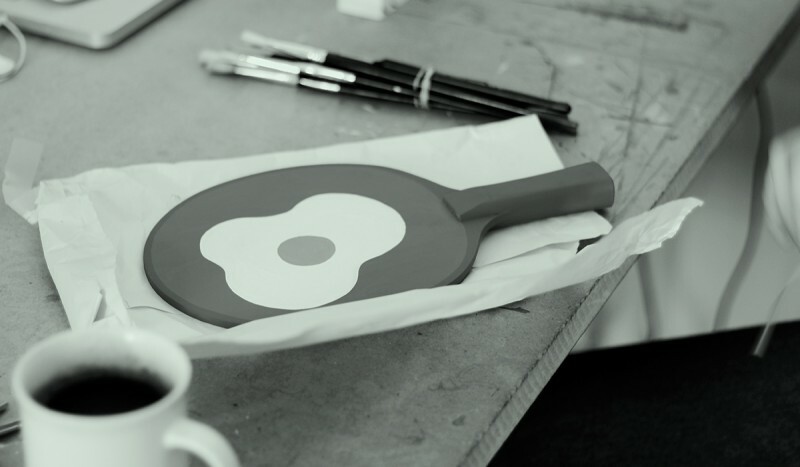 After some energetic thinking, we asked ourselves what if we could transform the humble ping pong bat from functional item into work of art. 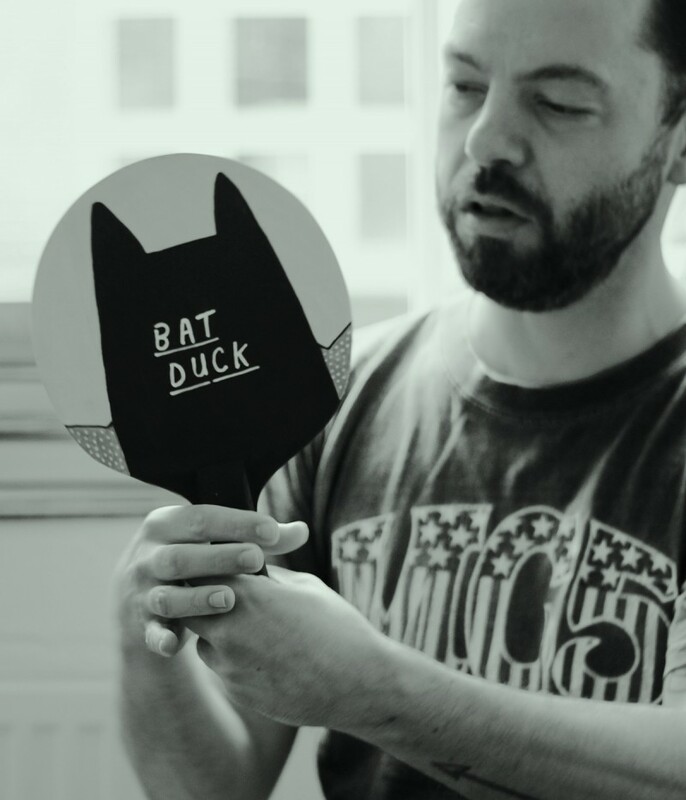 We went out to our network, inviting ten artists and illustrators – people whose work we admired – to each design a bespoke bat that could be auctioned online. 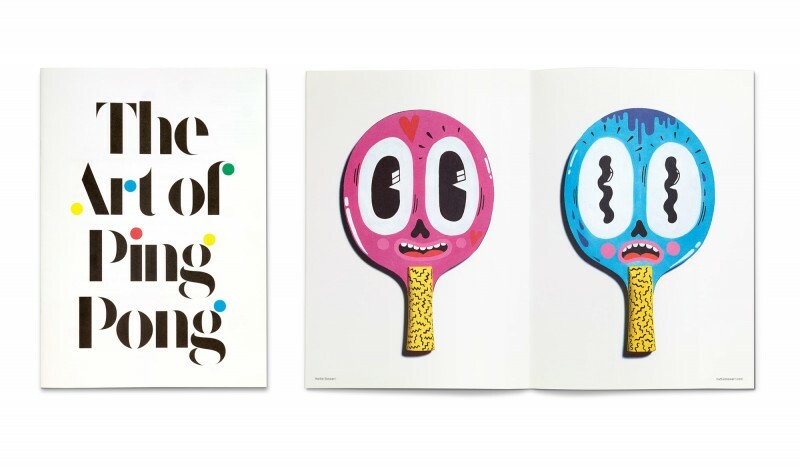 People loved their work and it gained an enormous following online raising £1,000 for disadvantaged children in the UK. 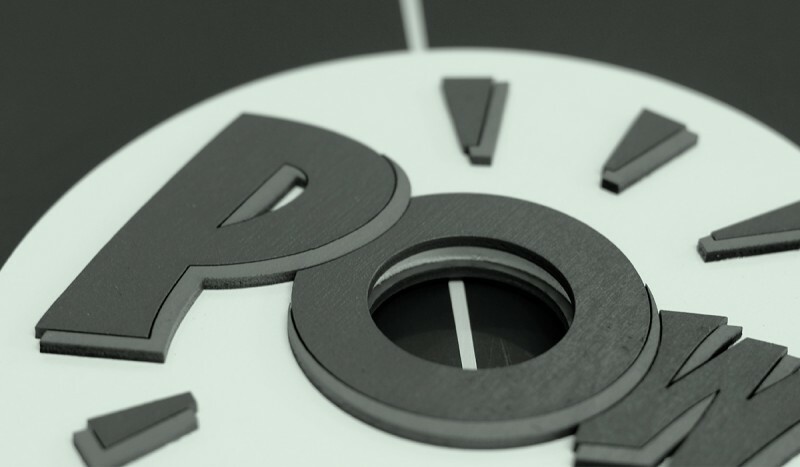 In 2014 we decided to take the idea to the next level. 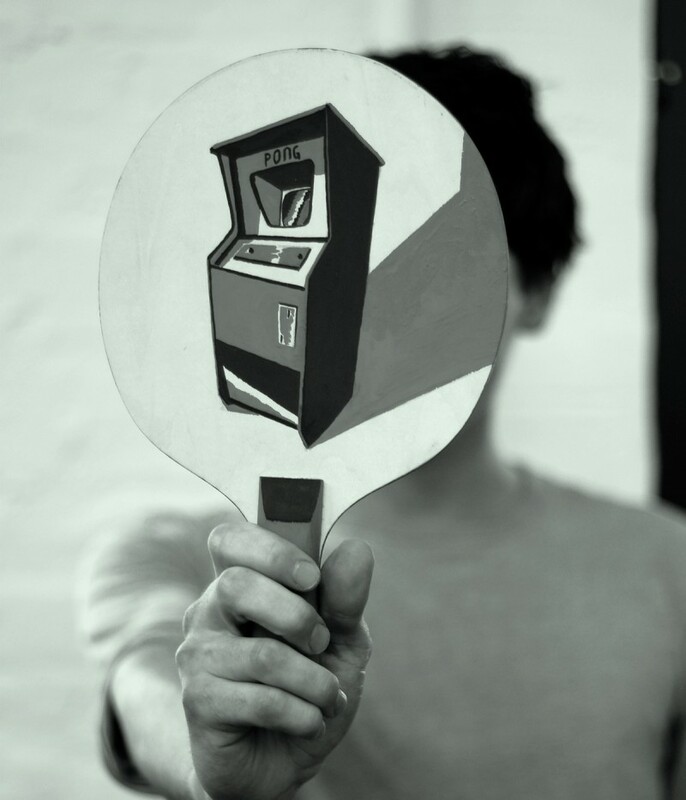 This time we asked 21 artists to contribute, organised a private view at the Beach London gallery, and held another auction. 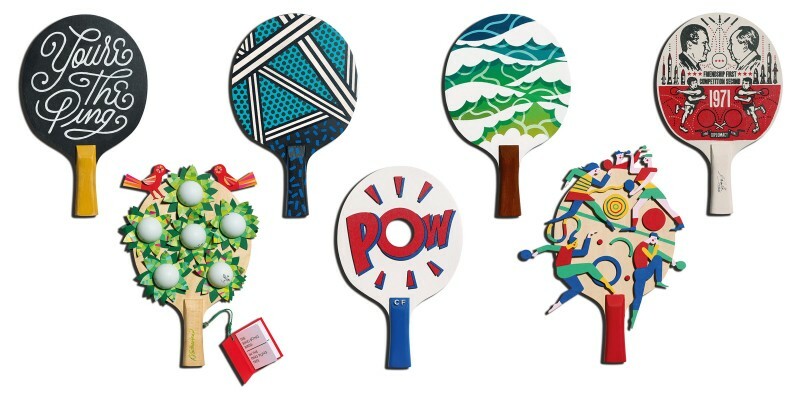 Once again the collection attracted enormous attention, being featured in national newspapers and blogs, and raised £3,500. 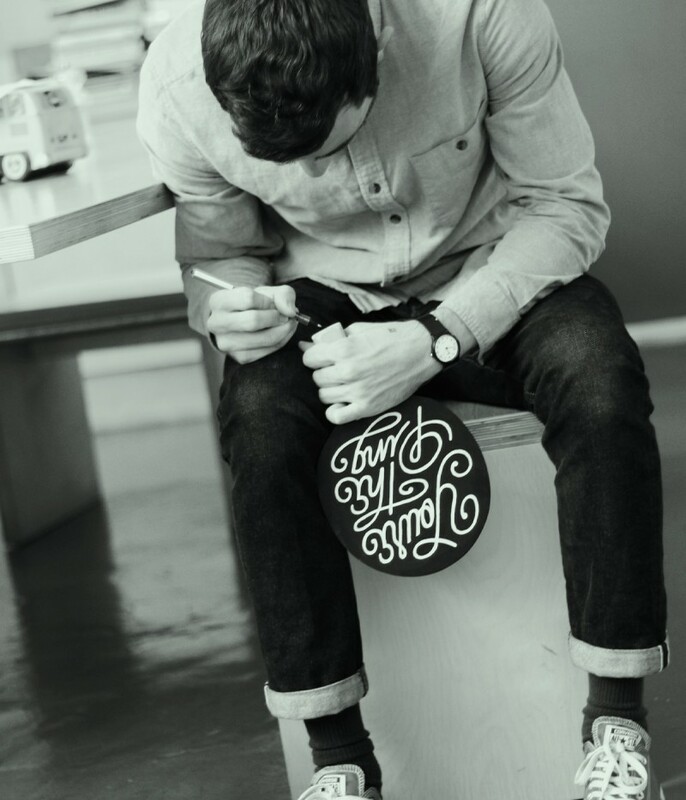 This really shows how you can create something out of nothing if you apply creativity and invite collaboration.